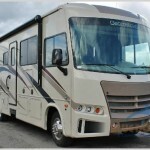 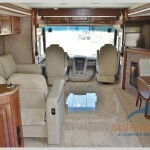 Forest River Georgetown 3 Series Class A Motorhome: Drive Away Today! 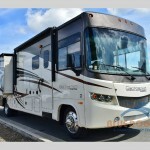 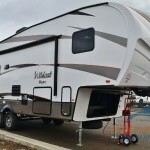 Forest River Georgetown XL Class A Motorhome: Quality, Class And More! 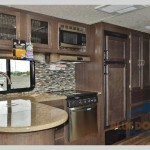 Forest River Georgetown Class A Motorhome: Three Versions, Enormous Value!